Which little piggy will you be? The one that builds out of straw? The one that builds out of wood? 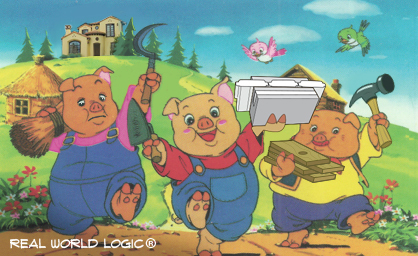 Or the smart little piggy that builds out of Omni Block?